Editor’s note: This is the first installment in a 10-part series previewing issues and legislation likely to dominate the 2019 Montana Legislature, written by students in the University of Montana’s School of Journalism and distributed by UM’s Community News Service. 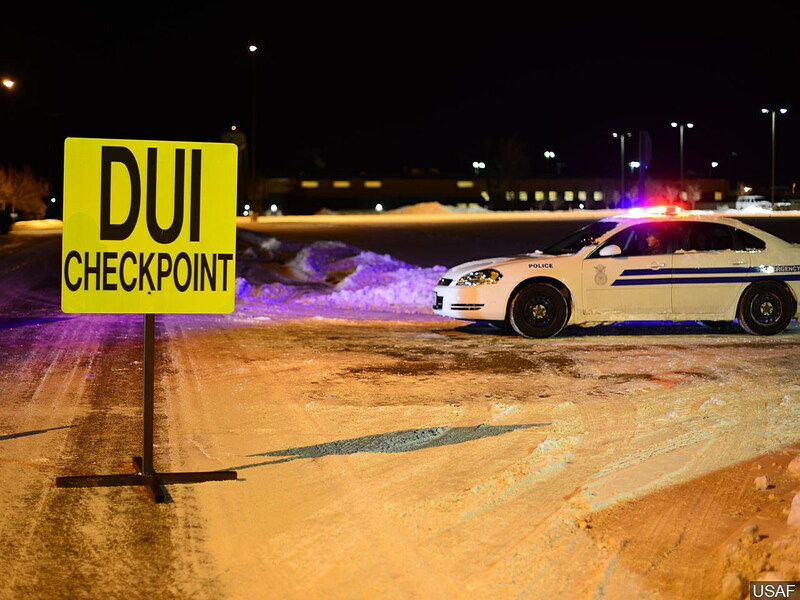 (UM Community News Service) Legislators in Helena are preparing for a complete overhaul of the state DUI code, hoping to simplify laws and change Montana’s dialogue when it comes to drinking and driving. The Montana Attorney General’s office is suggesting several bills to clarify confusing rules, close loopholes, and increase funding for more preventive programs to keep intoxicated Montanans off the roads. That could mean stricter punishments for those with repeat offenders, setting a tone of far less tolerance for driving under the influence. Alcohol remains at the top of the list of abused controlled substances in Montana. A 2017 Department of Justice report on substance abuse found that 34 percent of all traffic fatalities in Montana were alcohol-related. That same report also found 1 in 5 Montanans binge drink. According to Fox, the potential legislation is part of a larger effort to challenge the state’s drinking culture. Dealing with impaired driving has largely been left in the hands of law enforcement agencies. Those like Bozeman Police Chief Steve Crawford appreciate clear laws but say cultural attitudes need changing too. The proposed dismantling of current DUI statutes will challenge loopholes like the 10-year “look-back period” which allows lighter penalties for repeat offenders who’ve spread their offenses across multiple years. In addition to law enforcement, several organizations and interest groups are supporting reforms, including the Montana Tavern Association, which wants to shift from a solely law enforcement approach to a more diversionary one. John Iverson, a spokesman for the Tavern Association, said his organization will push for preventive programs, which he hopes could be more effective than solely bolstering the resources of law enforcement agencies. Iverson and the Tavern Association have been working with several businesses across the state to curb DUI rates, including evaluating a potential “free ride home” system for intoxicated drinkers in Helena through Uber and through shuttle services in Great Falls. The likelihood of free, statewide Ubers is low, but a streamlined code and a far stricter attitude toward drunk driving is setting the stage for an honest dialogue on Montana’s troubling relationship with drug and alcohol abuse, Bennion said. “I want people to look back on the 2019 session and say addressing how Montana deals with substance abuse disorders was the one issue we really did something about,” he said. This story was written for the University of Montana’s Community News Service, which features coverage from students at UM’s School of Journalism. Editors with questions may contact reporter Daniel Ennis (Daniel.ennis@umontana.edu) or supervisor Dennis Swibold (dennis.swibold@umontana.edu).